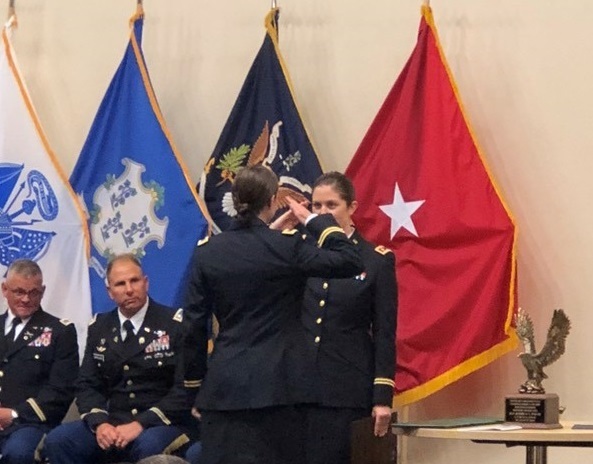 Ambulance Service of Manchester EMT Kayla Fortin has successfully earned her commission in the Army National Guard following successful completion of Officer Candidate School. 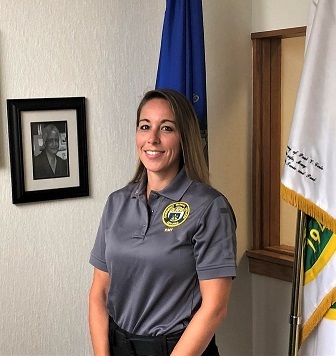 On behalf of the ASM Family, we would like to congratulate Lieutenant Fortin for this distinct honor. Please see below for graduation photos and a brief quote from Kayla. 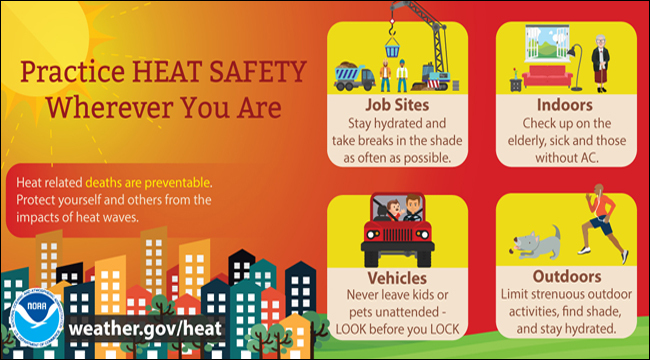 Occasionally we will share severe weather information consequential to public health, public safety and EMS response. Below is a warning issued by the National Weather Service. 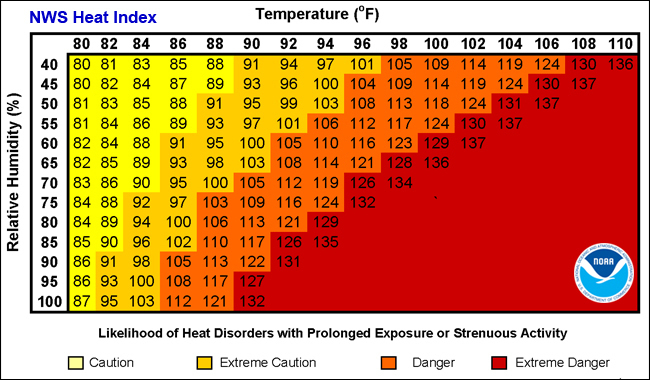 * HEAT INDEX VALUES…100 to 105 degrees. eastern Massachusetts, especially in urban areas. HARTFORD — On August 20th, 2018, two Paramedics, and six EMTs were added to the Aetna team. 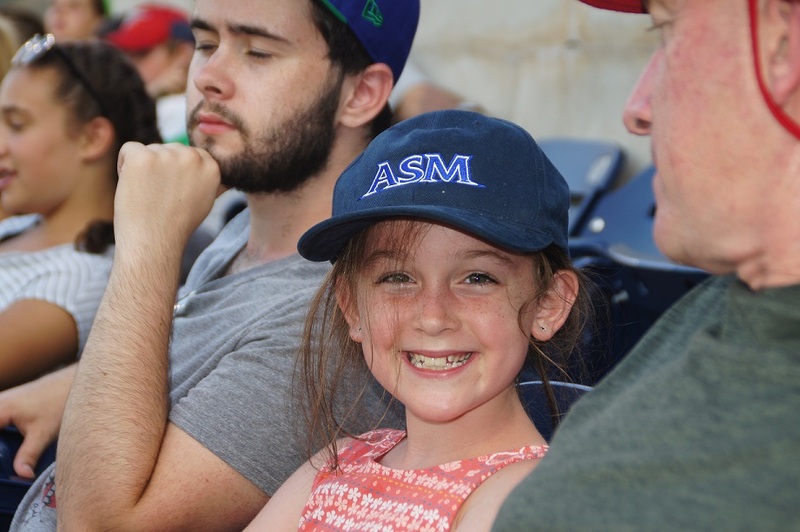 As part of our continued growth, Aetna and ASM seek out only the best candidates. We look for employees who are focused on high-quality patient care, are team oriented and conduct themselves in a professional manner. During the orientation, employees learn about company philosophy and goals, quality assurance, and policies and procedures. 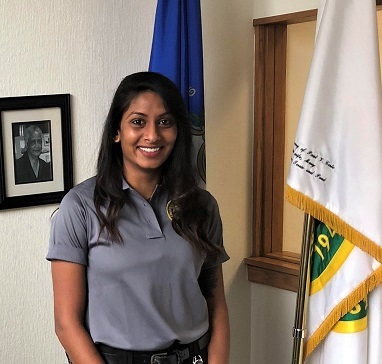 Jaymine Patel: FULL TIME, PARAMEDIC. Hi, my name is Jaymine, usually go by Jay. 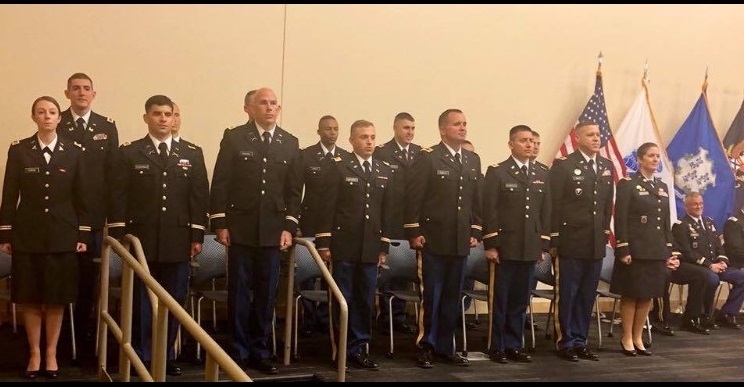 I live in Manchester and I am finishing up medic school at Capital. I received my Bachelors of Science in Biology and Psychology from UConn in 2015. 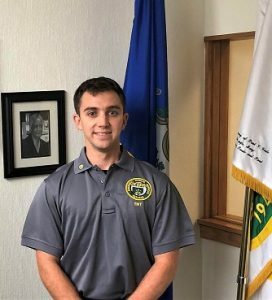 I’ve been an EMT for roughly 4 years now and currently an EMT in Vernon, Manchester and Wethersfield and worked as a tech at Rockville Hospital. I’m very excited to start working for Aetna and being part of the team. Michael D’Arcy: FULL TIME, EMT. Hello I’m Michael D’Arcy. 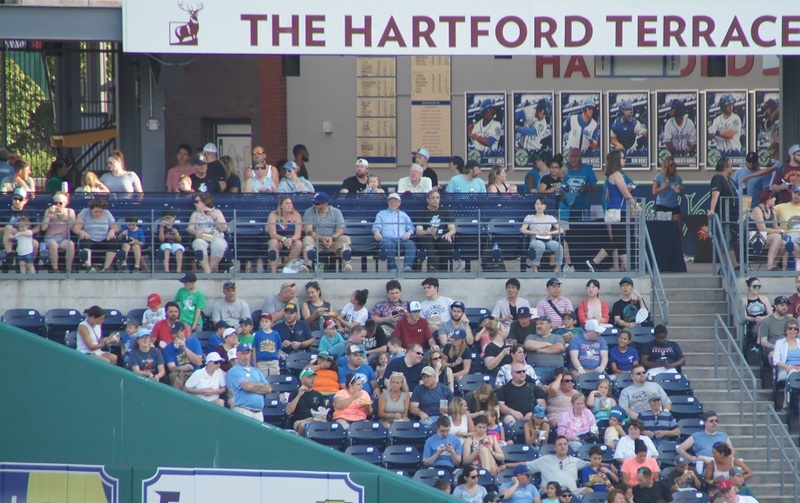 I’m 22 years old and live in West Hartford, CT. I recently graduated from Western Connecticut State University with a Bachelor’s degree in Psychology and a minor in Conflict Resolution. I played soccer in college and I also worked as the university’s mascot, Chuck the Colonial. My ultimate goal is to go to graduate school to be a Physician’s Assistant. 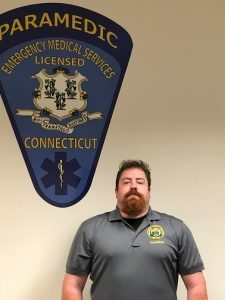 Brian Gauthier: FULL TIME, EMT. My name is Brain Gauthier, and I am from Middletown, CT. I graduated from York College of Pennsylvania with a Bachelor’s of Science in criminal justice and minor in business administration. My future career goal is to become a paramedic. In my free time I volunteer at Westfield Fire Department as an EMT. I also enjoy going to the beach, gym, and all things sports. I look forward to working with all of you! Luke McNaboe: PART TIME, EMT. My name is Luke McNaboe, and I am from Burlington CT. I studied Environmental Engineering at UConn, and worked in hydrology research for 3 years. 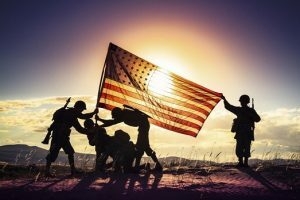 I had great mentors and worked on interesting projects, but I wanted a career where I could make a real positive difference for all kinds of people. This spring, I completed EMT training at Code 1 in East Hartford. I’m thankful for this opportunity to learn about emergency medicine and look forward to taking care of any patients I may have. 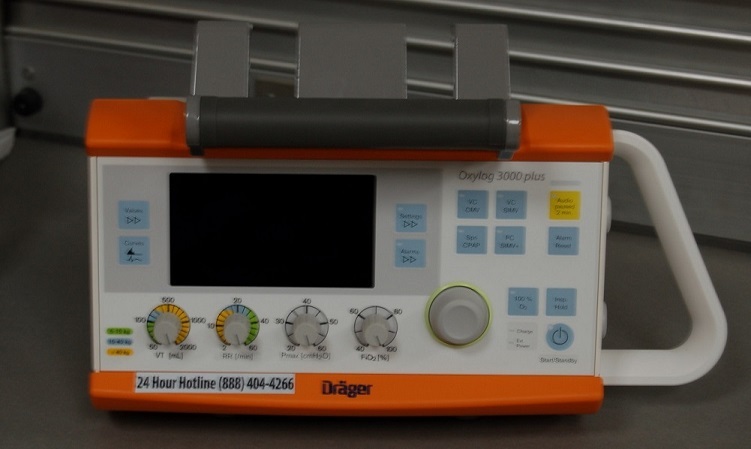 In the long term, I hope to become a doctor. 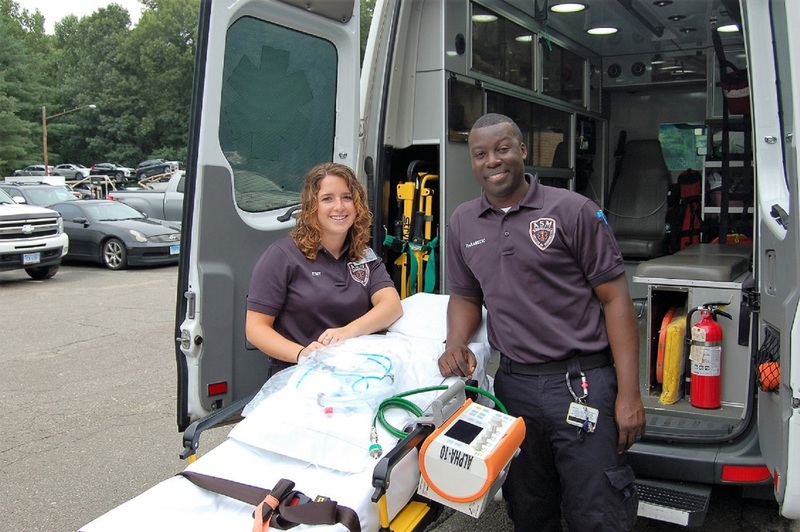 I’m excited to meet new people who are also passionate about EMS and serving the community. Nicole Rosario: FULL TIME, EMT. Hi, my name is Nicole Rosario and I have lived in CT all my life. I hold a Bachelor’s degree in Business with a concentration in Human Resources and an Associate’s degree in Medical Assisting. I worked in the corporate world for over 11 years, however, my love for helping people brought me into healthcare. My future plan is to become a nurse. When I am not at work, I am spending time with my son and daughter. I am looking forward to working at Aetna and the experiences it will bring me. Wayne Buckley: PART TIME, EMT. Hi, my name is Wayne Buckley. I was hired part time as an EMT-B. I have been an EMT with Rocky Hill for the past five years, and Glastonbury for the past year. 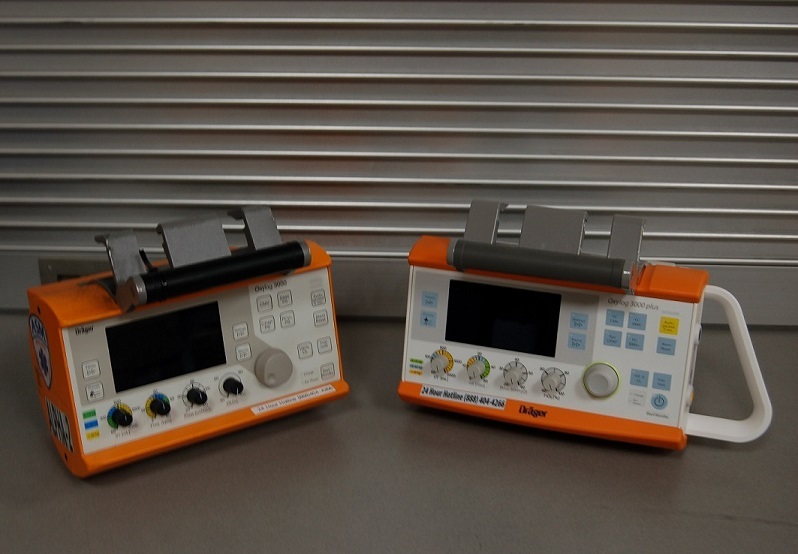 I’m currently in the process of getting my paramedic, and I am eager to begin my career at Aetna Ambulance. Chris Korzinski: FULL TIME, PARAMEDIC: Greetings, I’m Chris Korzinski, 38 years old, have been an EMT for 17 years, a police officer for over 10 years and I am finishing Paramedic School in the next few weeks. I am fluent in Polish, have been married for 14 years, and have two boys ages 7 and 10. 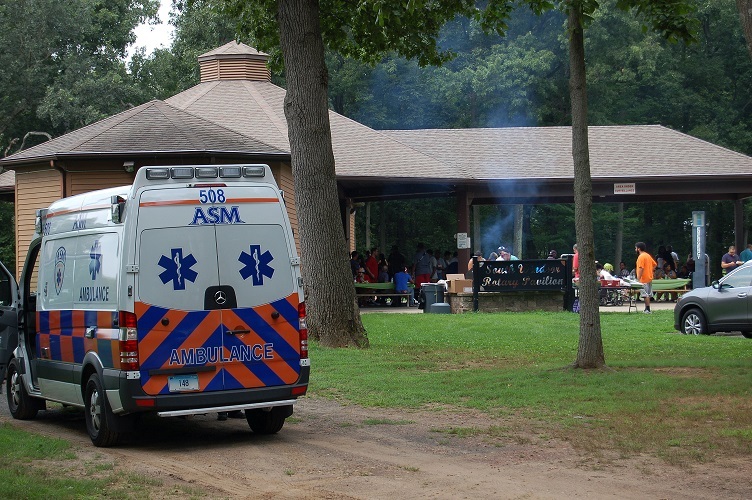 I look forward to making my transition from New Britain EMS and starting my new endeavor here at Aetna. My name is Adrian. I went through EMT school a few years ago and since have volunteered at a couple of services and worked full time at St. Francis Hospital. In the future I am highly considering Paramedic school. 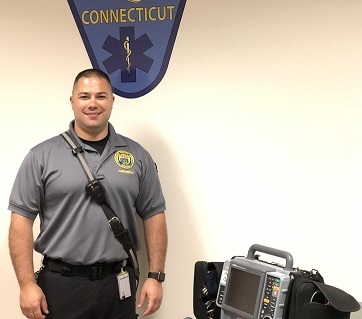 HARTFORD – As of July 19th, 2018, David Rivera has been cleared by Hartford Hospital medical control for independent dispatch as a paramedic to the towns that Aetna serves. His preceptor was Paramedic Greg Kendall. 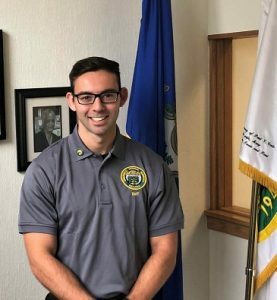 David started at Aetna in March of 2015 and graduated from Capital Community College Paramedic Program. 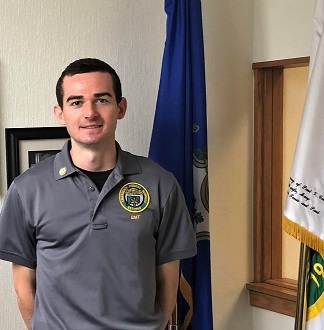 As with all precepting phases at Aetna, David’s final approval came from Hartford Hospital after shadowing him and his preceptor in the field as they responded to emergency calls. 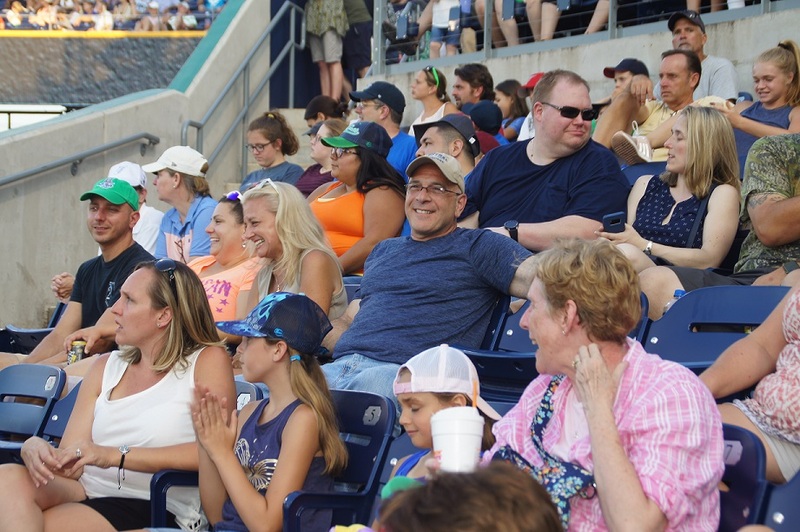 On behalf of the Aetna Family, we would like to wish David the best of luck and say we are very proud to have such skilled professionals on staff. 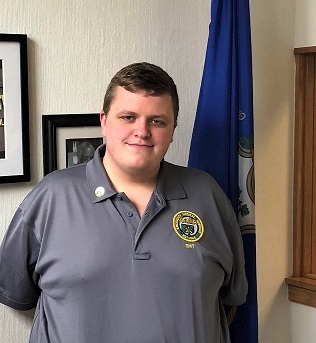 HARTFORD – As of May 24th, 2018, Jacob Brungard has been cleared by Hartford Hospital medical control for independent dispatch as a paramedic to the towns that Aetna serves. 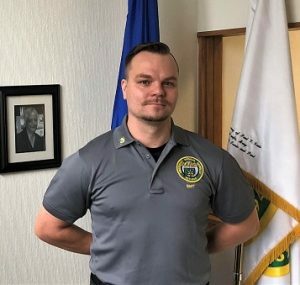 His preceptor was Paramedic Mitch Karr. 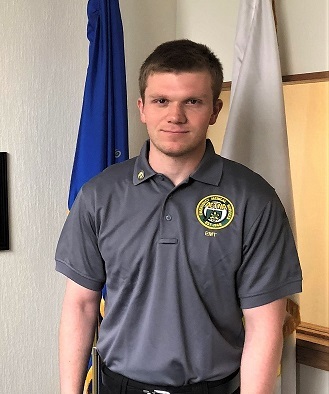 Jacob started at Aetna in August of 2013 and graduated from Capital Community College Paramedic Program. As with all precepting phases at Aetna, Jacob’s final approval came from Hartford Hospital after shadowing him and his preceptor in the field as they responded to emergency calls. On behalf of the Aetna Family, we would like to wish Jacob the best of luck and say we are very proud to have such skilled professionals on staff. 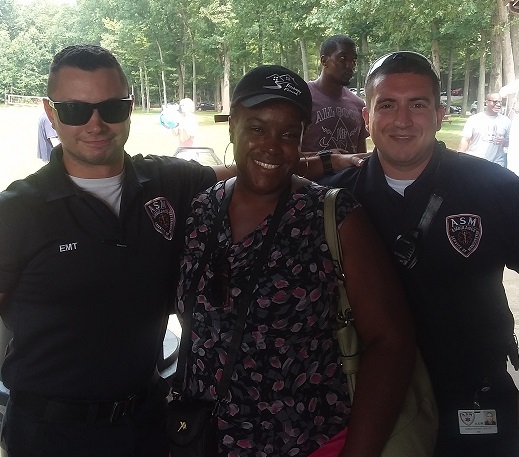 SOUTH WINDSOR- On Thursday August 16th 2018, Ambulance Service of Manchester EMT’s Spenser Shirshac and Christopher Melite spent the afternoon enjoying the food and festivities at the Journey Found Summer Picnic at Nevers Park in South Windsor. 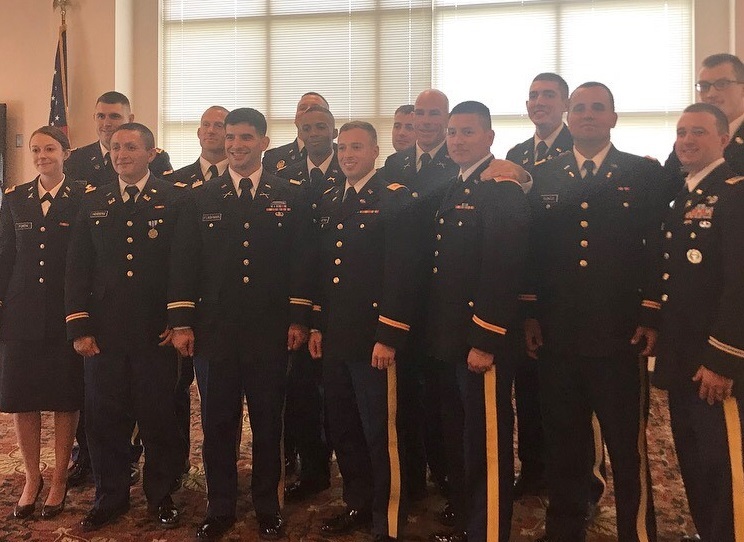 The mission of Journey Found is “to provide behavioral, residential and other support services to individuals of Connecticut with pervasive developmental disorders and intellectual disabilities.” Spencer and Chris were able to interact with members while providing standby coverage for the event. 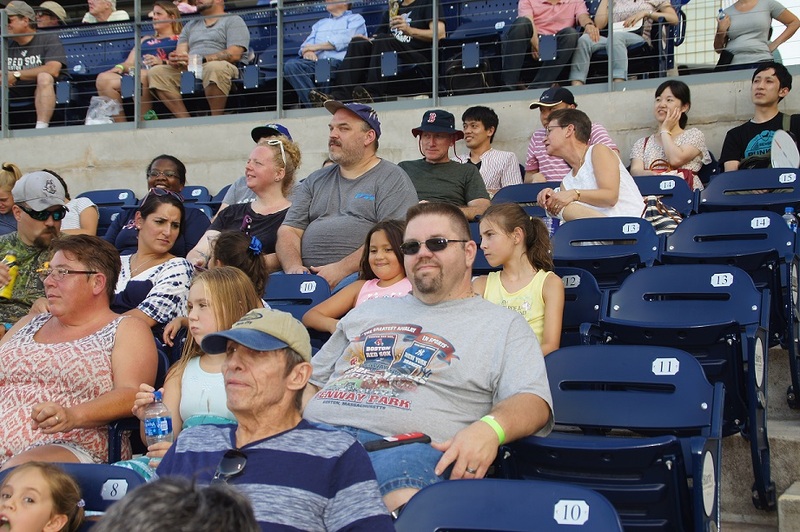 HARTFORD- Employees from Aetna Ambulance Service and the Ambulance Service of Manchester joined together on Sunday August 5th to unwind with friends and family at the Hartford Yard Goats game. 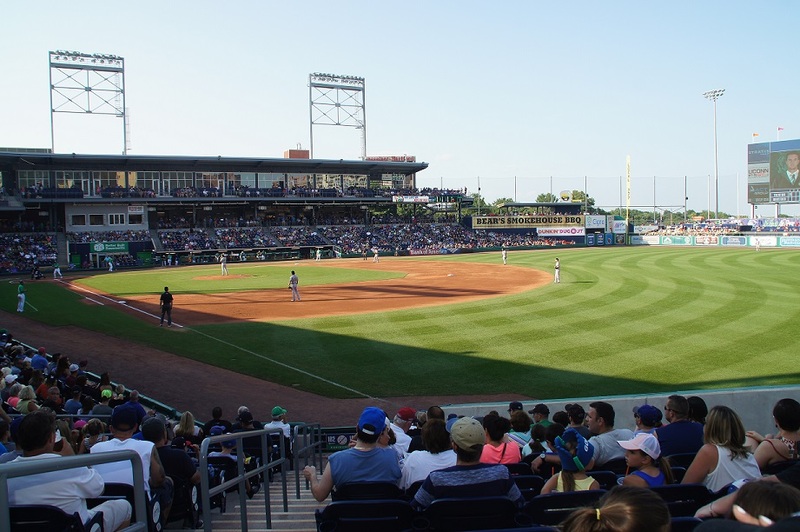 Tickets are available to crews, dispatch, and office personnel on a first come first serve basis for the upcoming game on Wednesday August 29th for those interested. 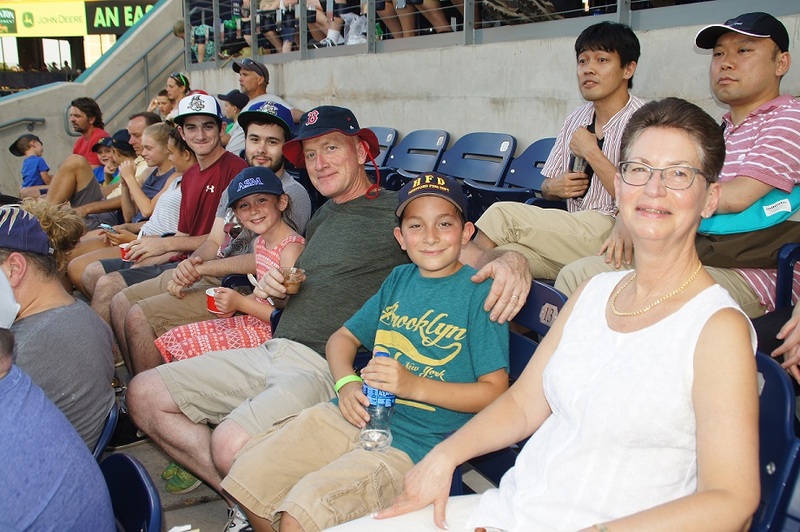 Thank you to Rich Luma for the photos provided. 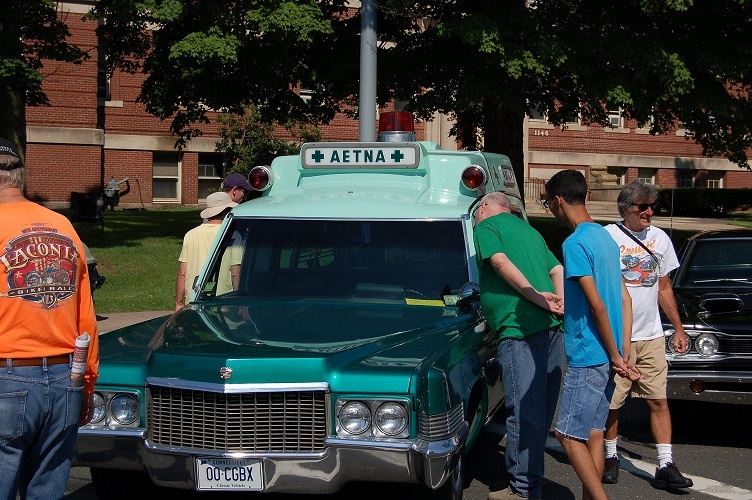 MANCHESTER- On August 5th, 2018 ASM and Aetna’s lead in-house Mechanic, John Myles proudly attended Manchester’s 18th annual Cruisin’ on Main Street Event with our fully restored 1970 Aetna Cadillac Ambulance. With assistance from full time mechanics Haris and Greg, the vehicle was refurbished, shined and fired up to cruise down Main Street once again. 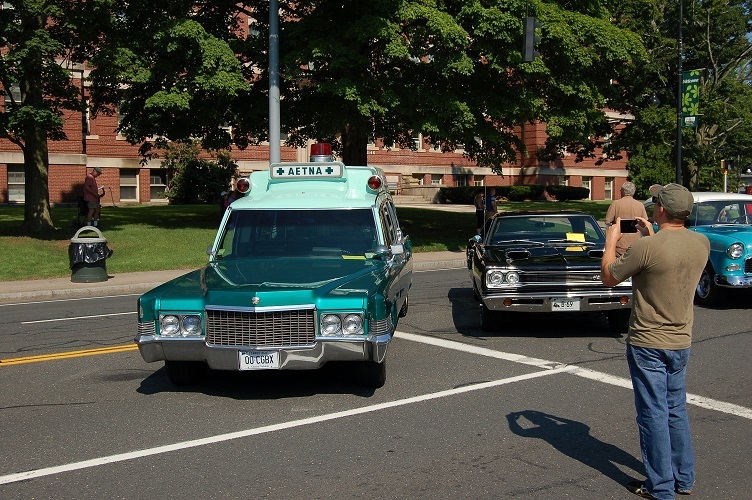 The ambulance joined roughly 1000 other classic cars, trucks and street rods to help raise money for the Manchester Scholarship Foundation. 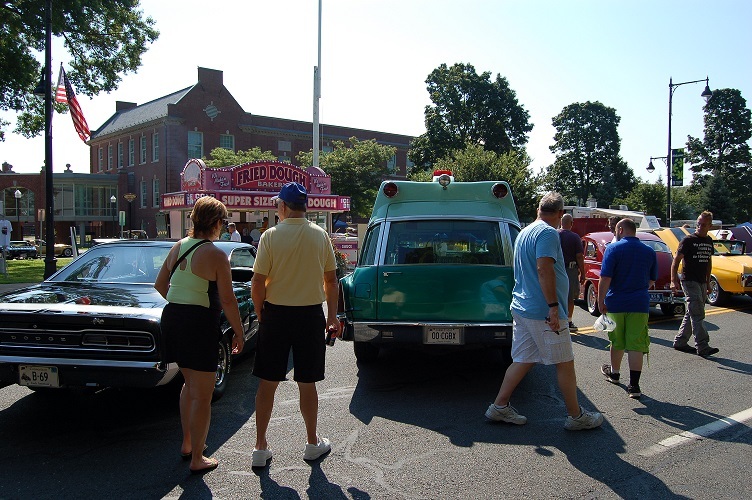 Since 2001, the show has hosted over 14,000 vehicles and over 400,000 people have attended. 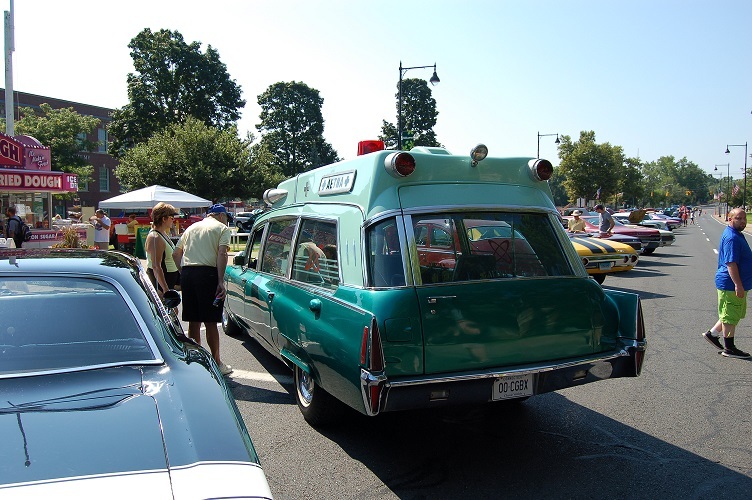 As John explains, people of all ages enjoyed viewing the ambulance as the vehicle consistently drew a crowd. 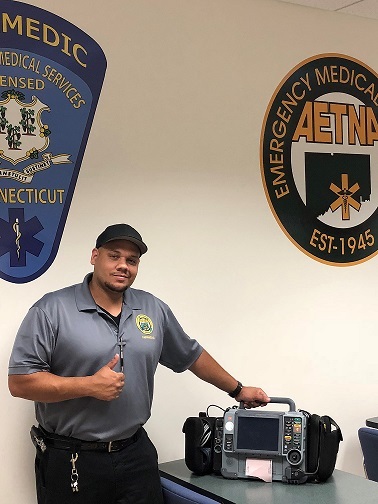 As with all precepting phases at Aetna, Jayson’s final approval came from Hartford Hospital after shadowing him and his preceptor in the field as they responded to emergency calls. 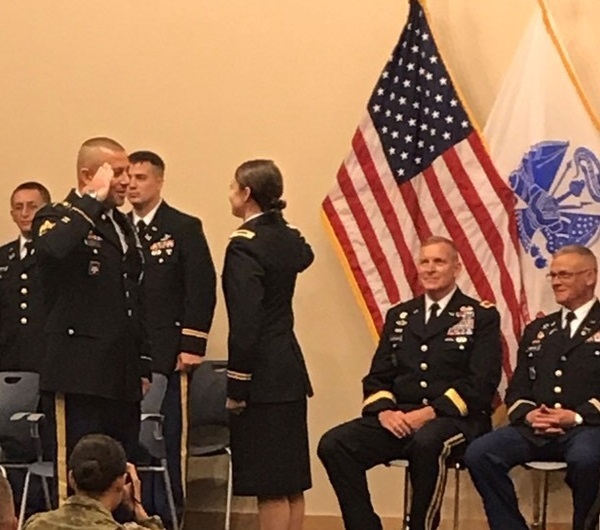 On behalf of the Aetna Family, we would like to wish Jayson the best of luck and say we are very proud to have such skilled professionals on staff.